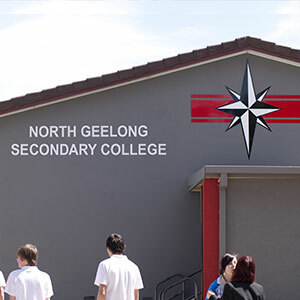 North Geelong Secondary College uses online services to support a high quality and innovative learning environment. 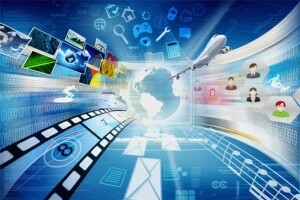 What type of online services are used at our college? Compass and Google Apps and other online learning tools are used at NGSC to support and enhance the educational experiences of all students. Access to a vast array of tools online allows our students to develop skills that are required for their future in a world where being connected, ability to communicate, collaborate and be creative are integral. It is through the use of online tools that staff at NGSC give students the opportunity to explore learning beyond the walls of the classroom, and in doing so, also teach them important skills about how to be critical consumers and ethical users of the information and websites that they encounter. 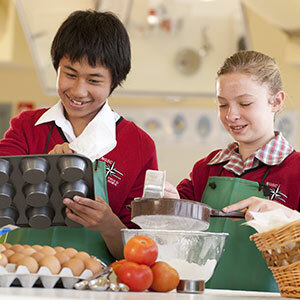 As part of the regular learning program at NGSC, students are required to engage in the use of online services that sometimes require them to create an account so that their work is stored and can be shared with their teachers and their peers and also their parents.The two main online services used by our students are the XUNO Student and Parent Portal (Compass in the near future) and Google Apps for Education as part of their daily learning program at the College. These services support students to develop contemporary skills in communicating, collaborating and creating online. 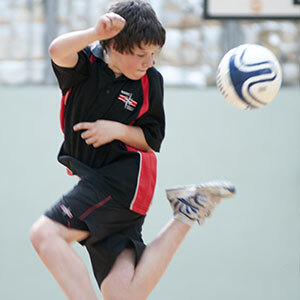 Additionally, they allow students, parents and staff of NGSC to have a common place and format for seeing student work and academic progress information, as well as other useful resources and data on their experiences at school.The College administers and supervises the creation of logins for these two systems that are used for all staff, students and parents as part of the enrolment process at NGSC. At times, students may also be encouraged to use other services online that can enhance their ability to produce high quality work or engage in their learning at a deeper level. Students create their own logins to these services, or use their College administered Google account or login to use these services.